How has God proven himself to you through the tragedies and heartaches of working Faith Positive? 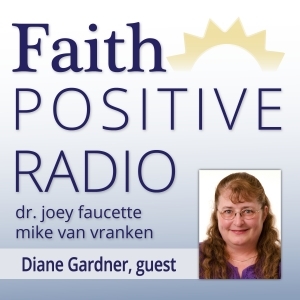 Today’s guest on Faith Positive Radio, Diane Gardner, shares with Dr. Joey her touching story of God’s faithfulness in the midst of a divorce, recession, financial overextension, and rebranding of her accounting business. 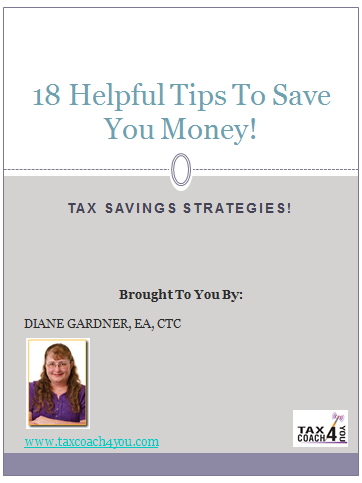 Keep a tissue close by as this moving testimony of God’s goodness to this praying accountant is sure to effect you deeply.